joining The Friends of Hart Park! The Friends of Hart Park and Museum are people in your community who volunteer their time and talents to support the museum facilities. 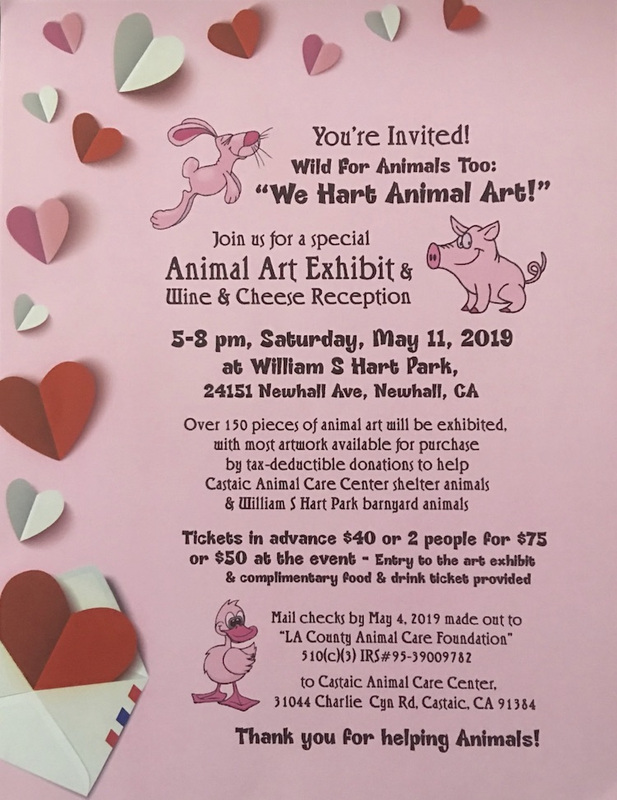 For many years, funds raised by the Friends have been used to help maintain the mansion, help with the animals in the park, and clean/restore numerous art treasures. This site is provided for your enjoyment, and all the proceeds from this site go to this ongoing support effort. Thank you for visiting us here!